Wing Spars can be thought of as the skeleton or the frame of an aviation wing. Fuselage is fastened to the Wing Spars to hold in place. 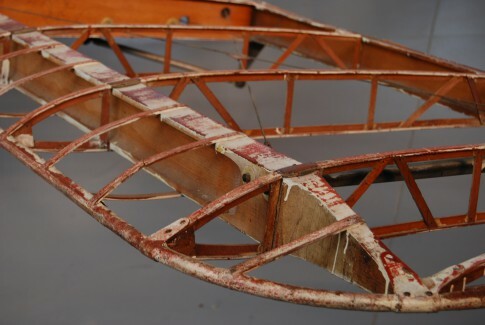 Airframe and Fuselage inspections might also involve the inspection of the spars to determine the structural integrity of the wing. Because of strict regulation within the aviation industry, aircraft components need to be inspected thoroughly, often, and quickly. Video Borescopes, Borescopes, and other variations of Inspection Cameras are used frequently in a myriad of aviation inspection procedures.